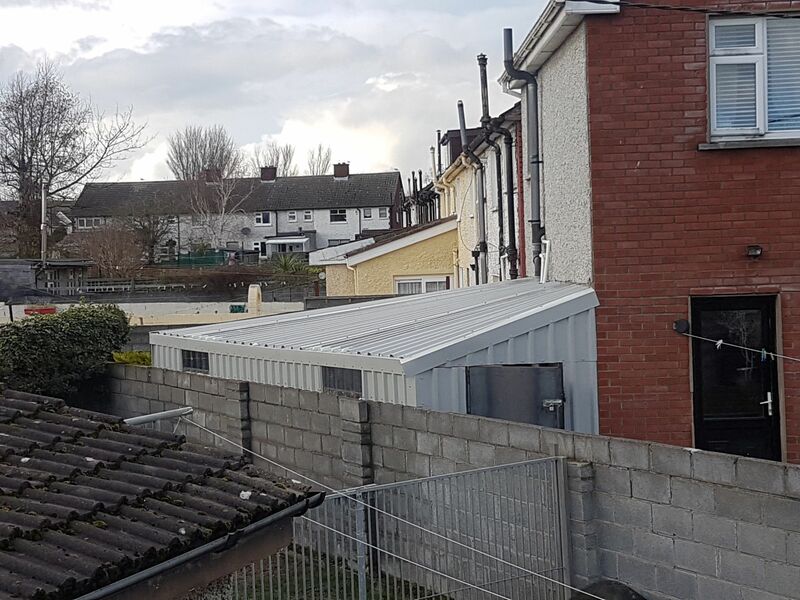 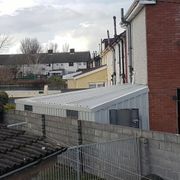 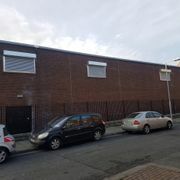 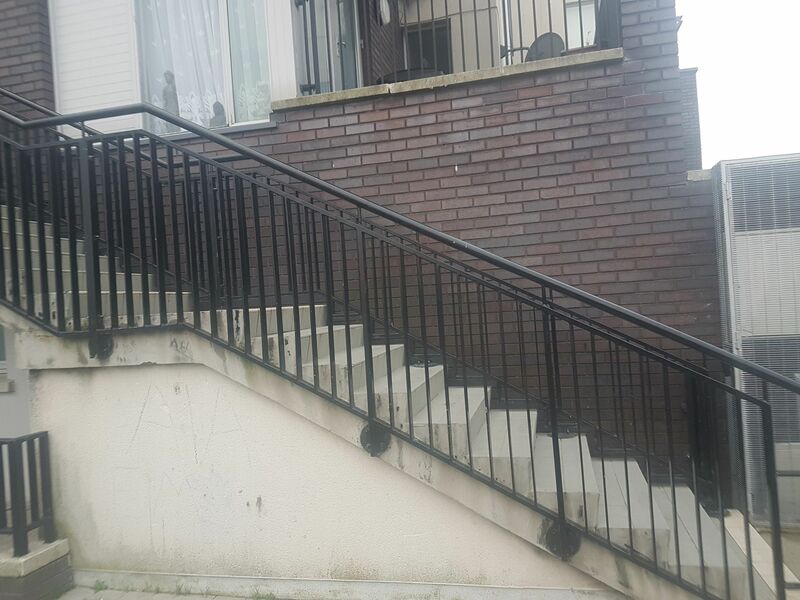 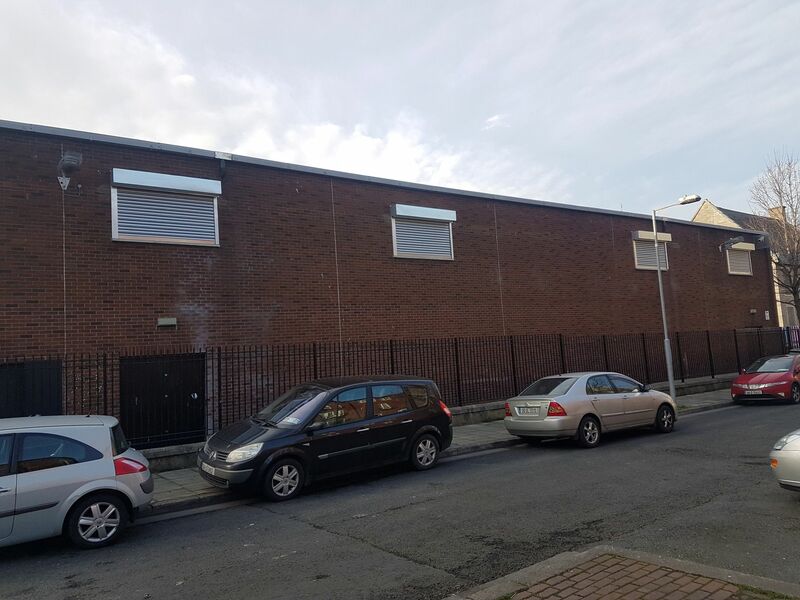 Aluminium Extrusions Ltd. provides clients all across Dublin with a comprehensive range of shutters for all types of properties. 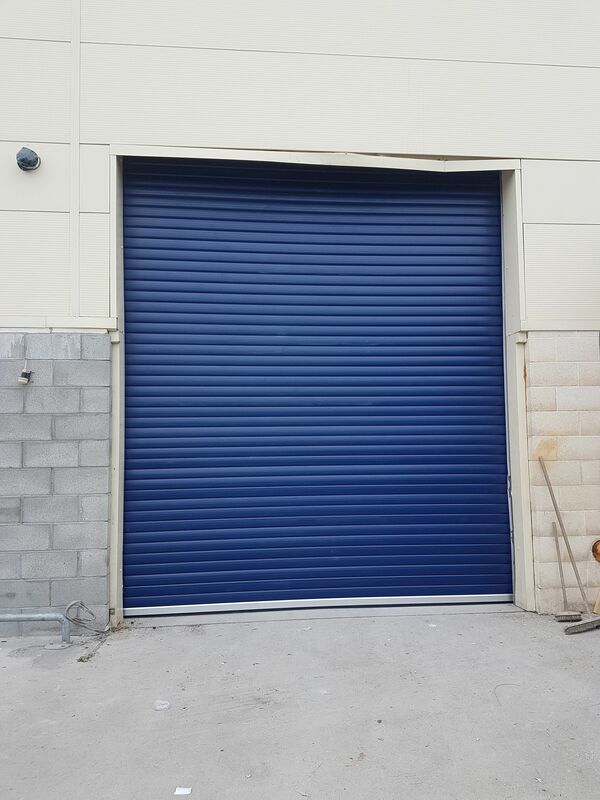 Shutters are one of the easiest ways to drastically increase a property’s security. 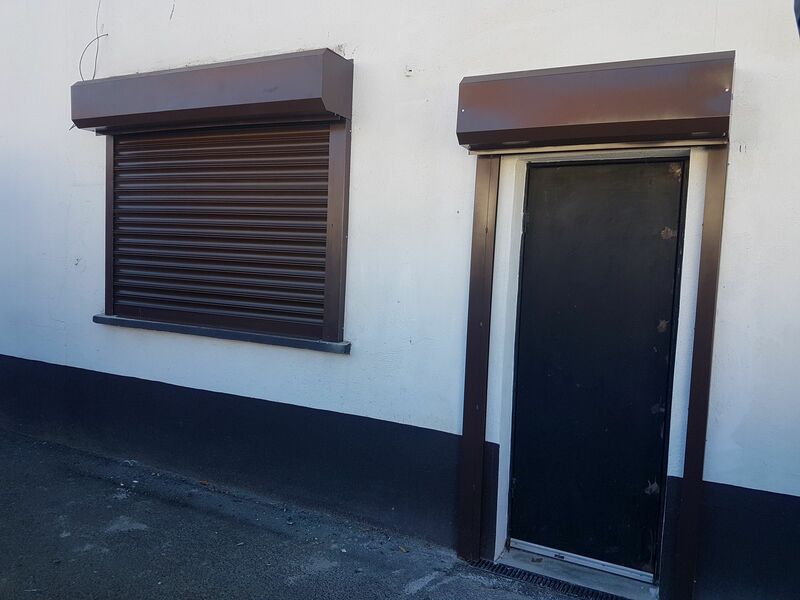 All shutters manufactured and installed by Aluminium Extrusions Ltd. are made from the best raw aluminium and are designed for longevity and durability. 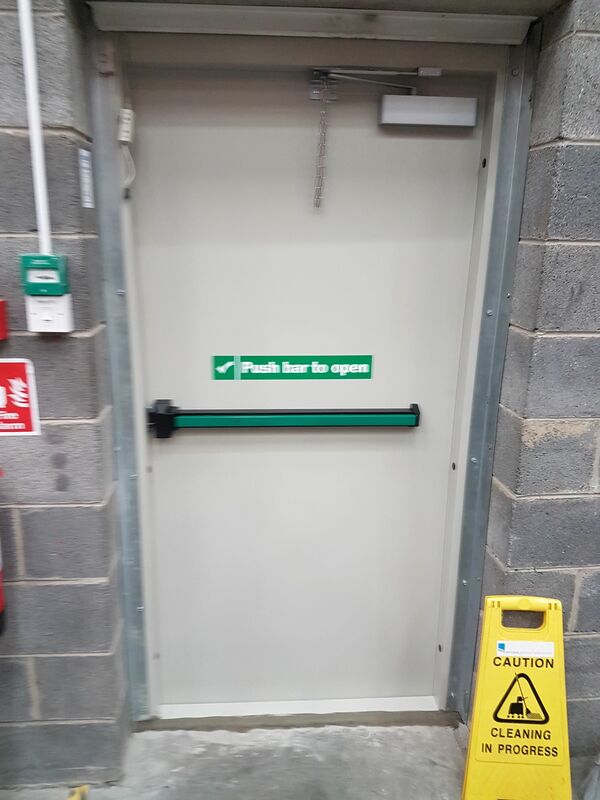 Our expert installation process insures the retractable mechanism is protected, by encasing it in a sheet steel box. 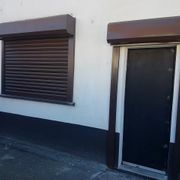 All our installed shutters are built to last. 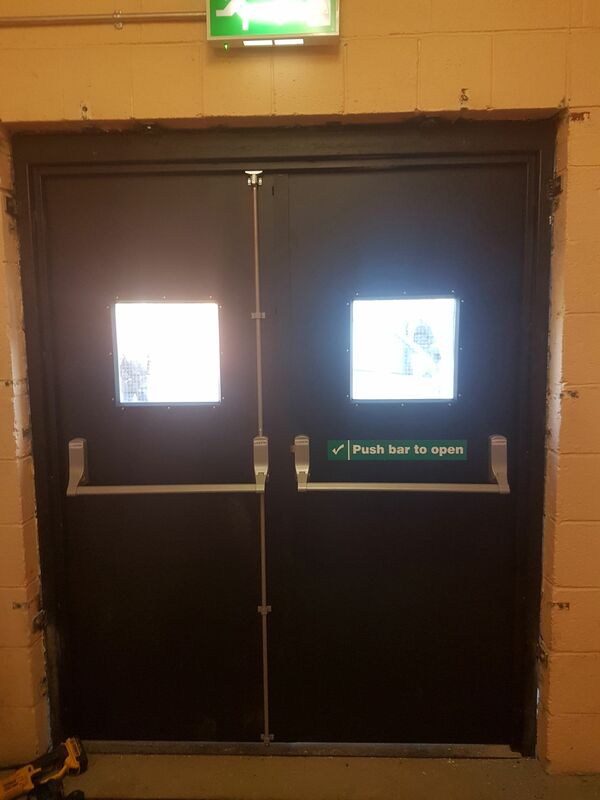 Fire rated shutter doors are doors with a fire rating. 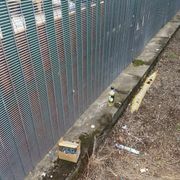 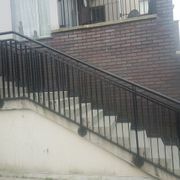 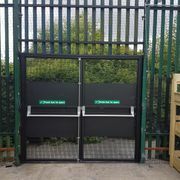 They are designed to minimise the speed in which a fire can spread. 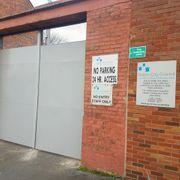 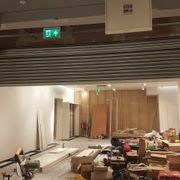 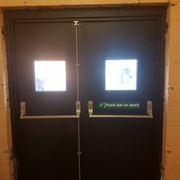 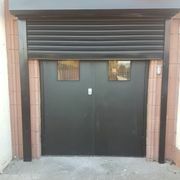 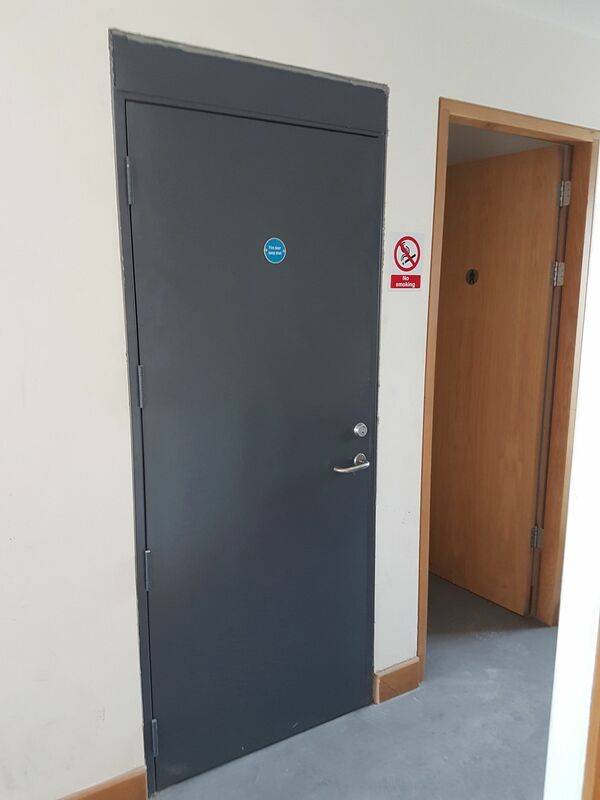 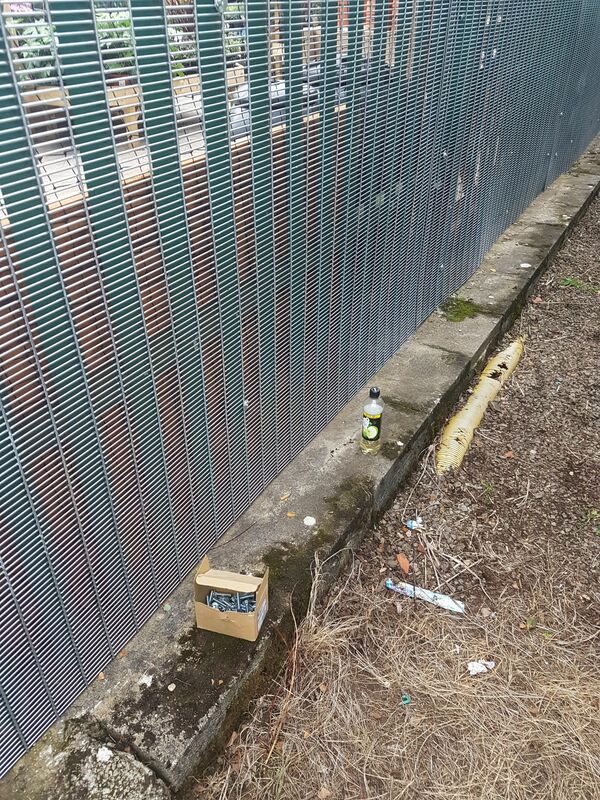 These modern doors offer all the convenience of a regular shutter whilst easing the mind of the safety conscious business owner. 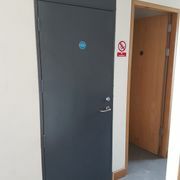 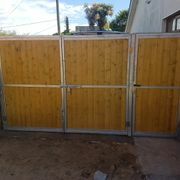 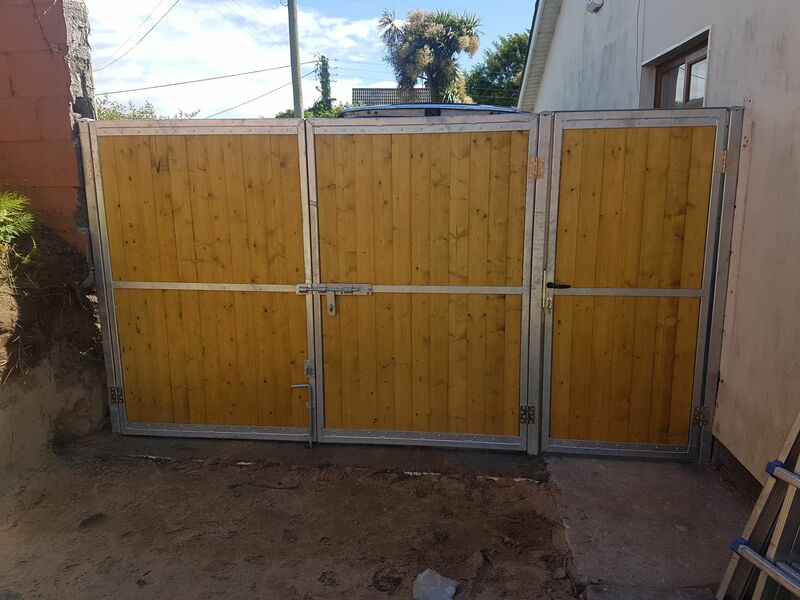 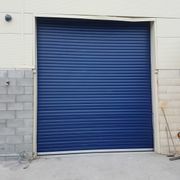 These doors offer clients all the advantages of a regular shutter door except their insulated design means they can help improve the energy rating of a property and can save the property owner money on their energy bill. 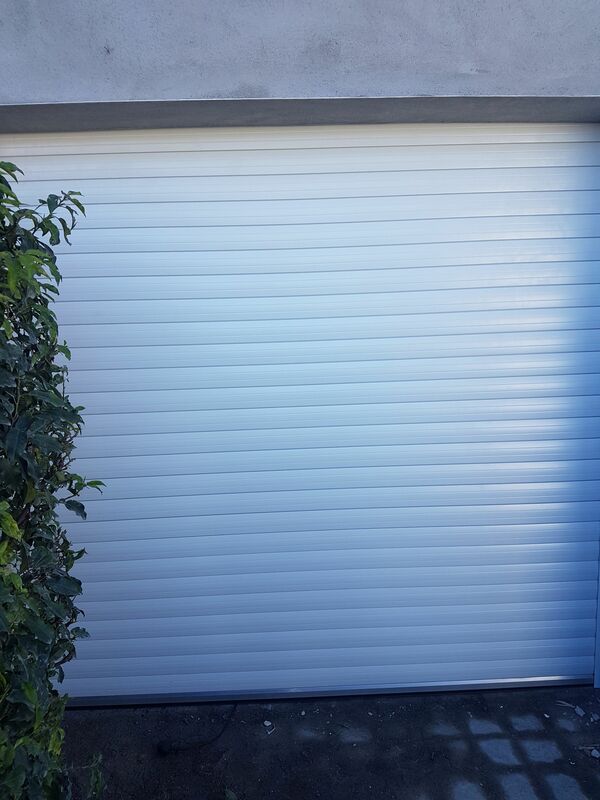 Insulted shutter doors are the perfect option for the environmentally minded property owner. 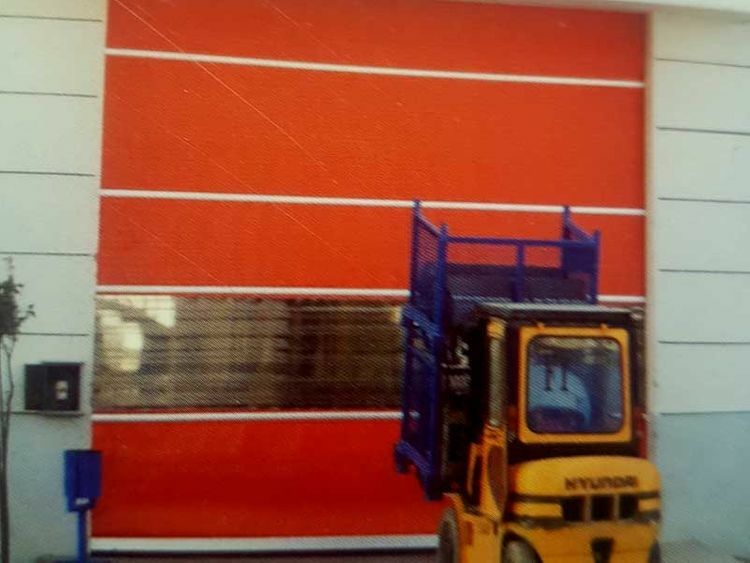 For more information on the advantages of rapid roller doors, get in contact with Aluminium Extrusions Ltd. today. 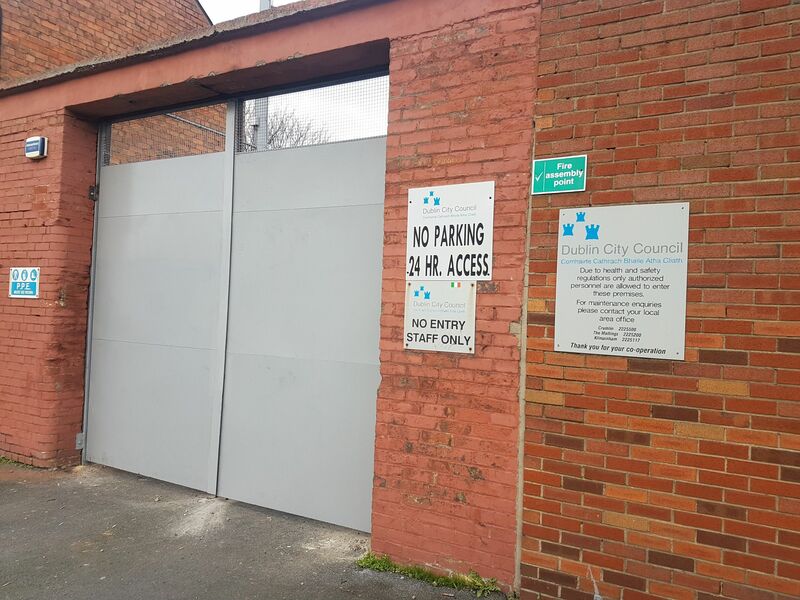 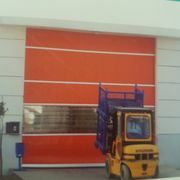 Rapid Roller Doors are specially designed to aid and optimise the flow of traffic. 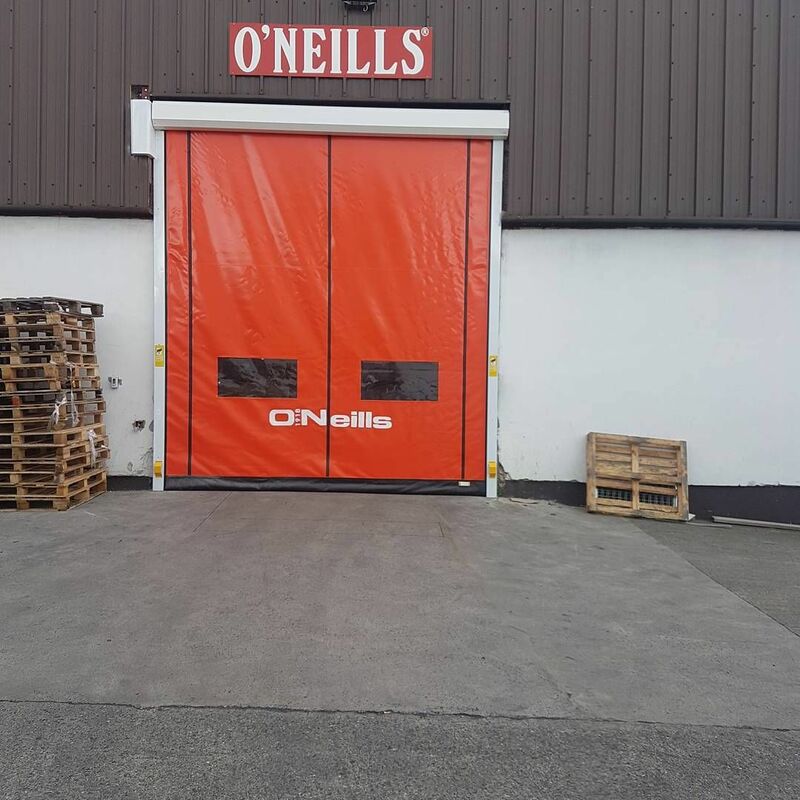 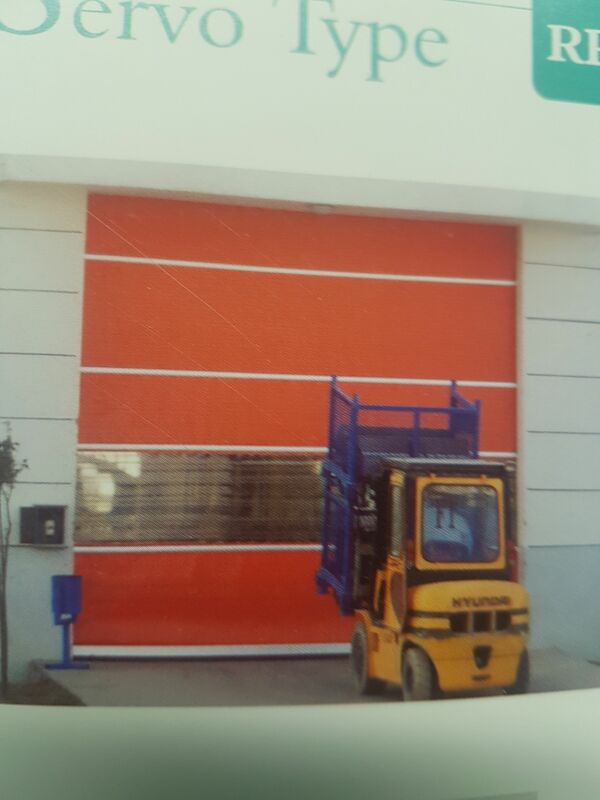 Rapid Roller Doors are particularly popular in factories or industrial plants. 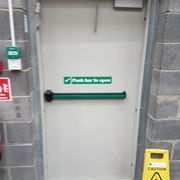 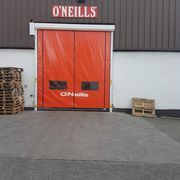 In the case in industrial plants where areas need to be separated but where people and machinery need to be able to easily move through, rapid roller doors are the best option. 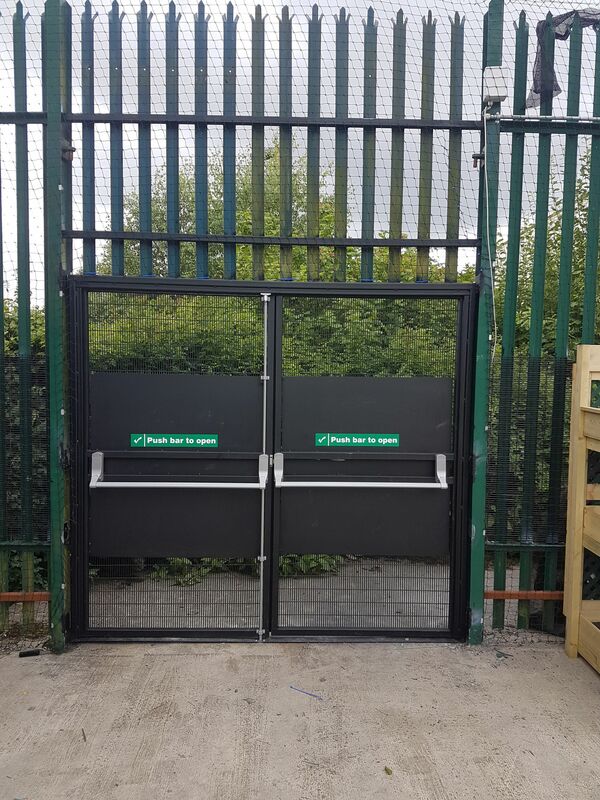 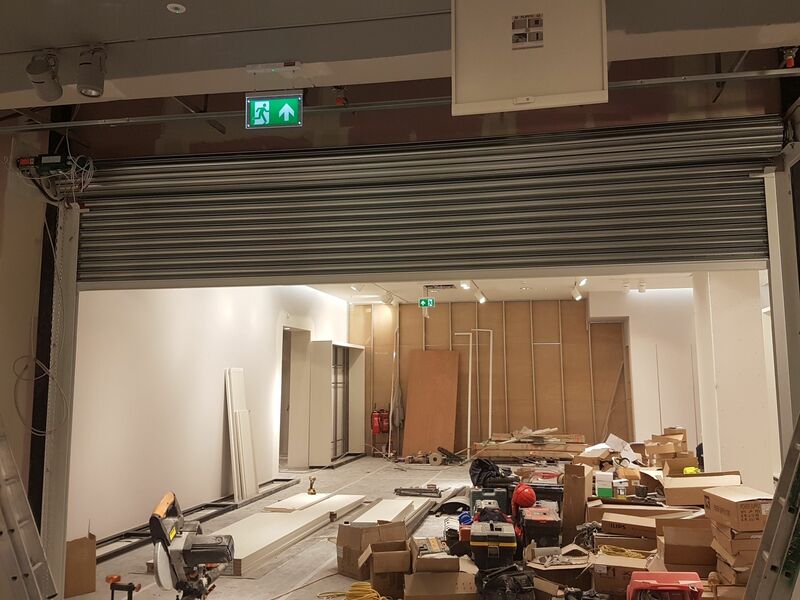 Aluminium Extrusions Ltd.’s expert team of installers can quickly install multiple rapid roller doors while minimising the disruption caused to your industrial property. 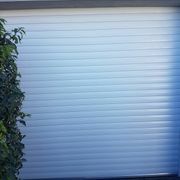 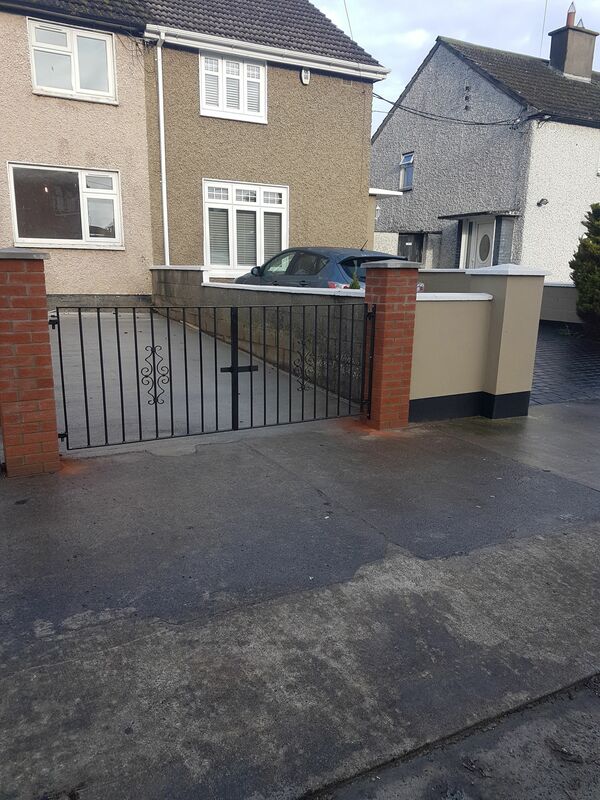 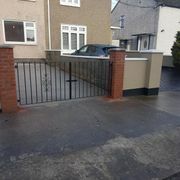 We provide homeowners with a range of garage doors. 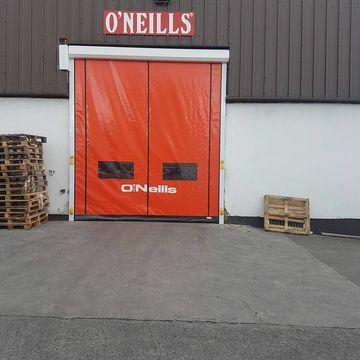 All our garage doors are available in a range of different colours and finishes. 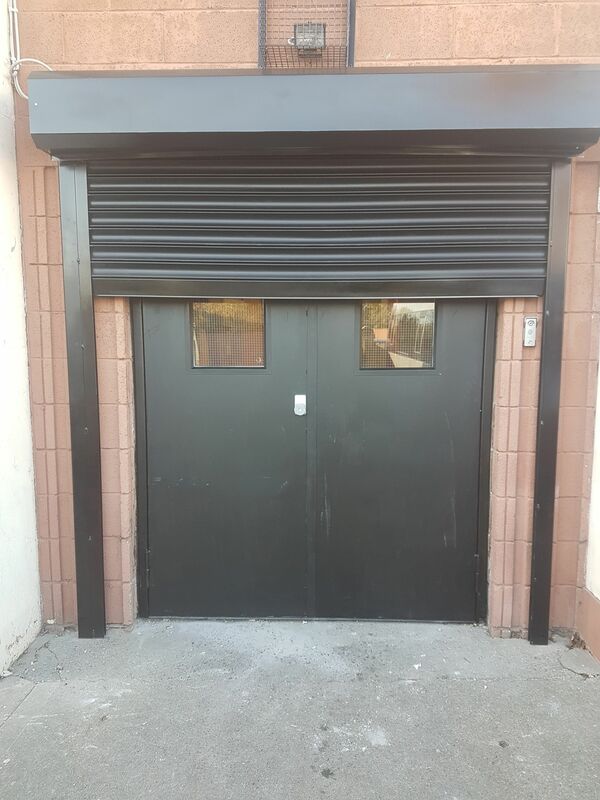 No matter what style your property is, be it classic or modern, we’re sure to have the right garage door to complement its exterior aesthetic.